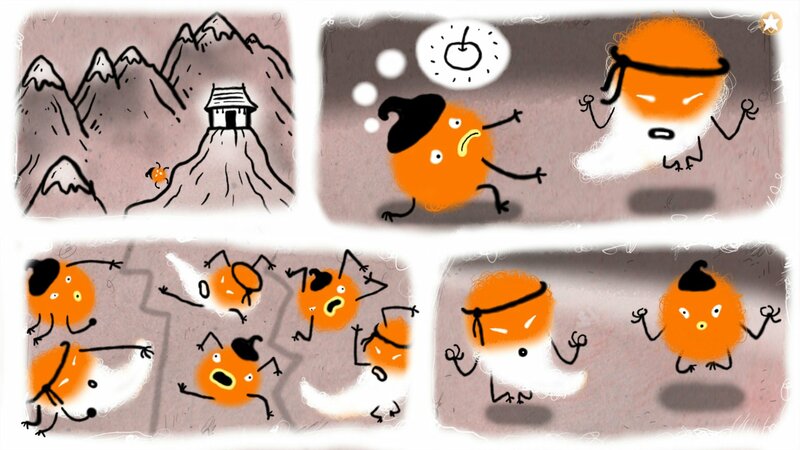 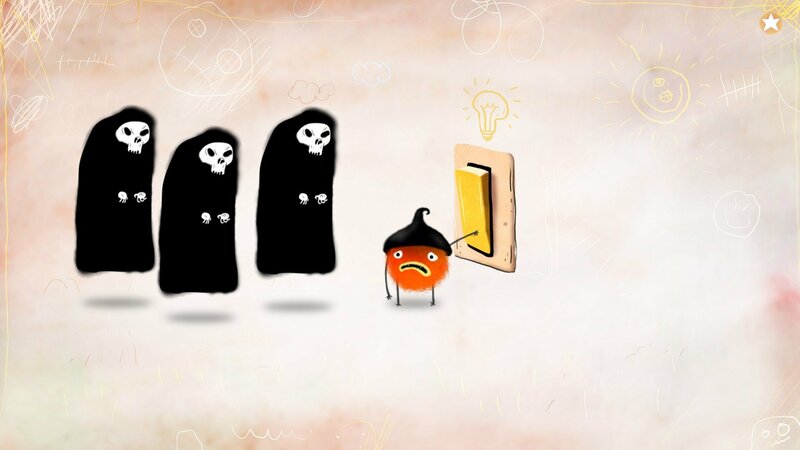 Help Chuchel to chase down the mysterious villain and retrieve his cherished cherry! 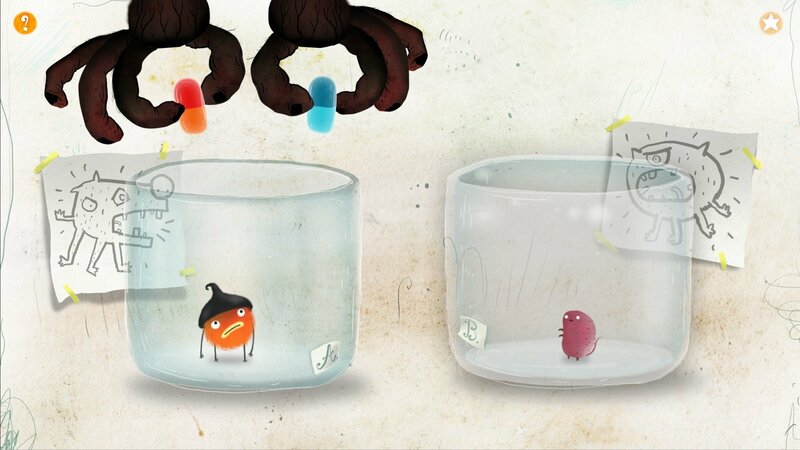 Outsmart the Pool Monster, escape frenzied Pac-Men and master the bird race. 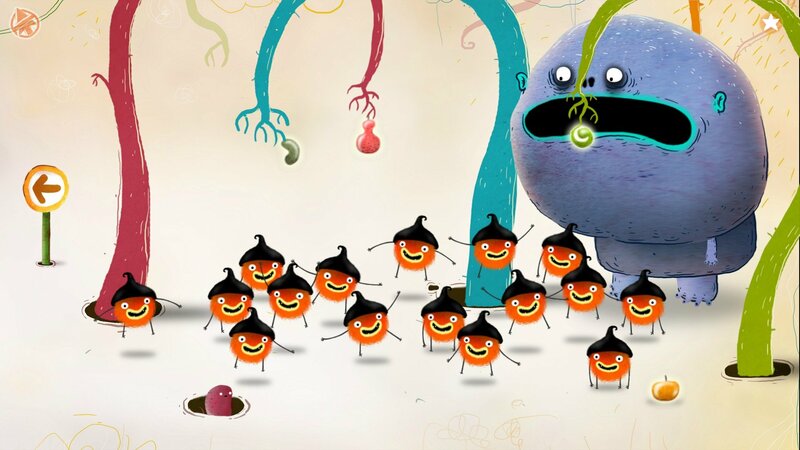 Join forces with Chuchel’s buddy Kekel and show the mischievous Chrchel that stealing cherries is wrong. 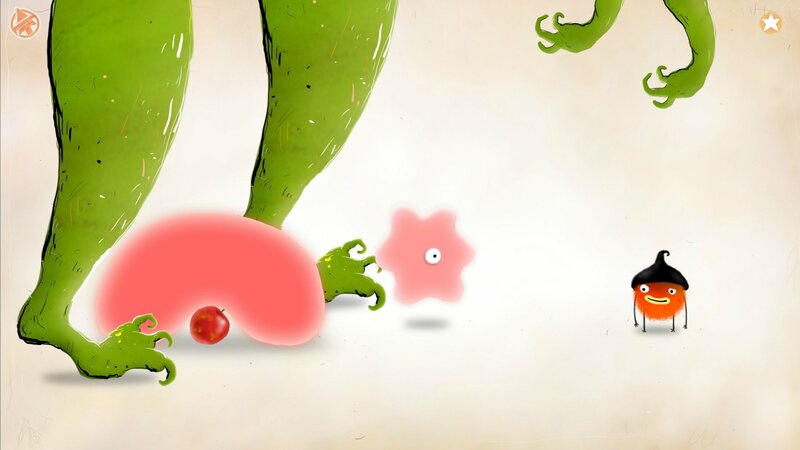 Amanita's latest may be slighter than most, but it's wild and wacky and sure to make you feel all warm and fuzzy inside. 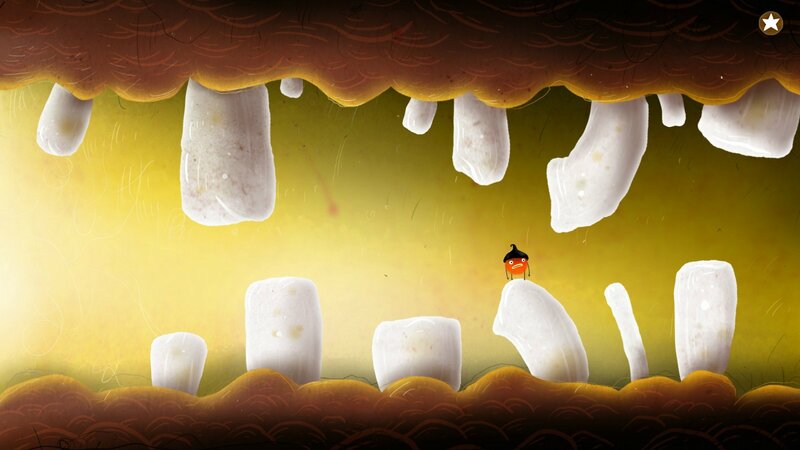 Amanita Design puzzler coming March 7th to PC, with mobile versions to follow next quarter. 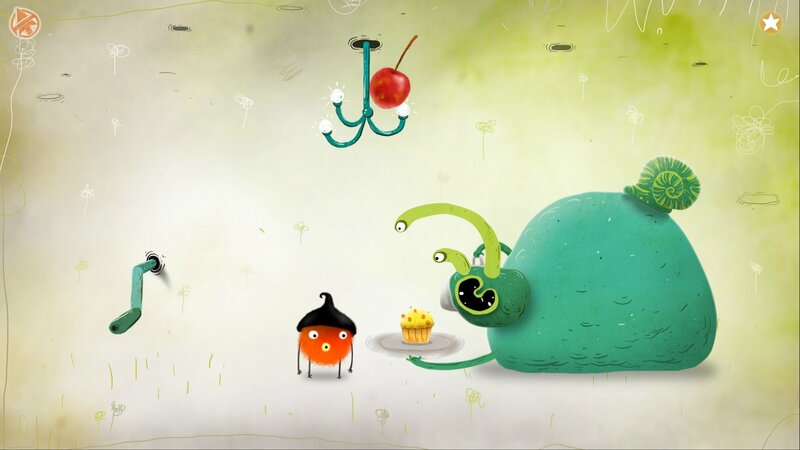 New comedy adventure from the creators of Machinarium and Samorost coming early 2018. 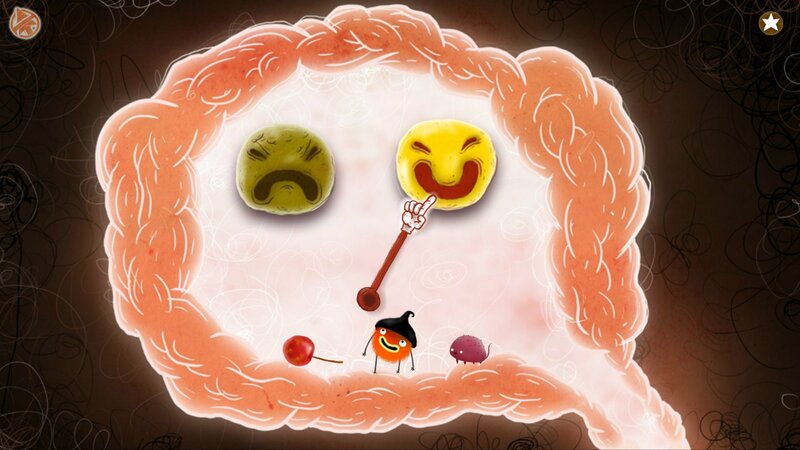 Stuck in CHUCHEL, or looking for the best way to proceed? 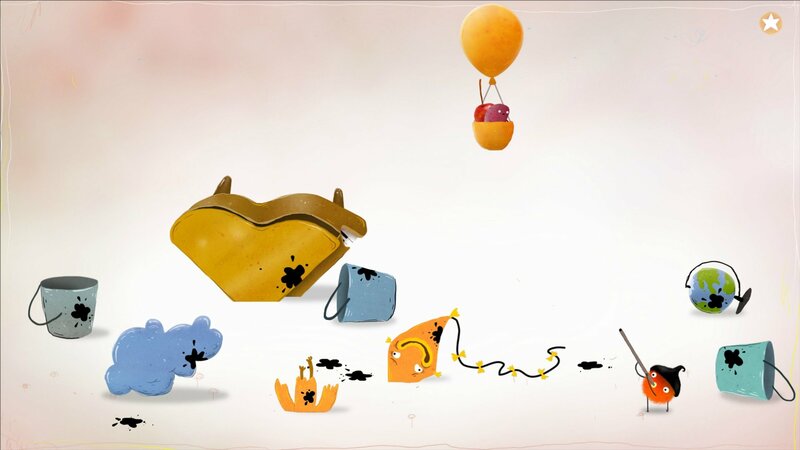 Click below to view our walkthrough for CHUCHEL and wonder no more! 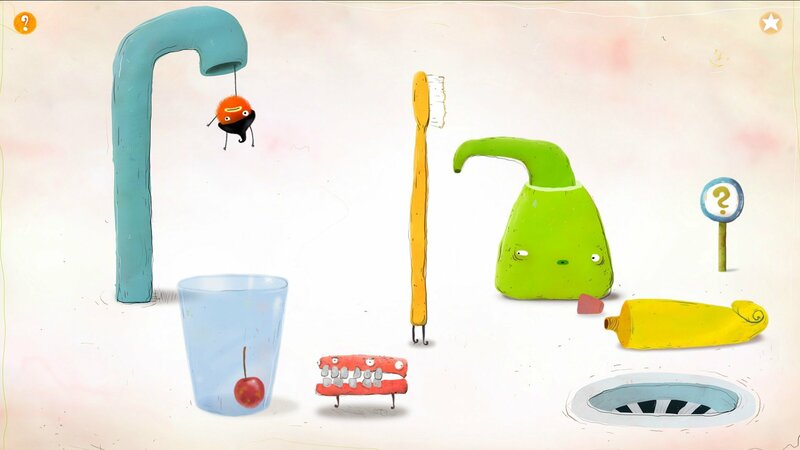 CHUCHEL is an adventure game, released in 2018 by Amanita Design. 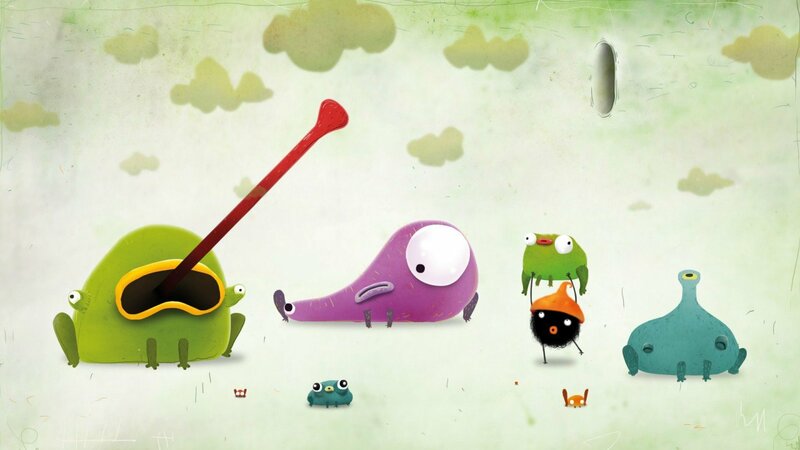 CHUCHEL has a Stylized art style and uses a Point-and-click control scheme. 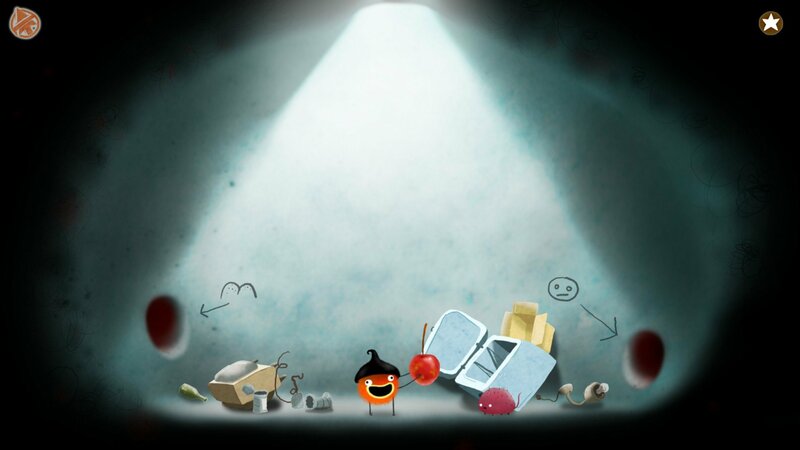 Adventure Gamers have published a review of CHUCHEL and rate it as Very good, meanwhile the community rating for CHUCHEL is Decent.